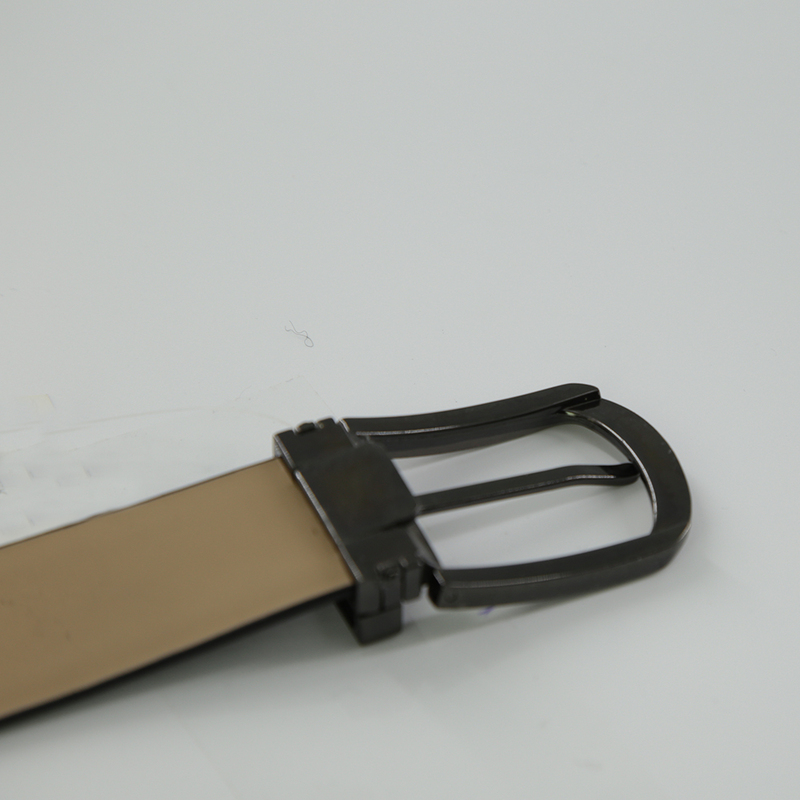 Men's Classic Dress Geunine Leather Belt Brown is real Geunine Leather. 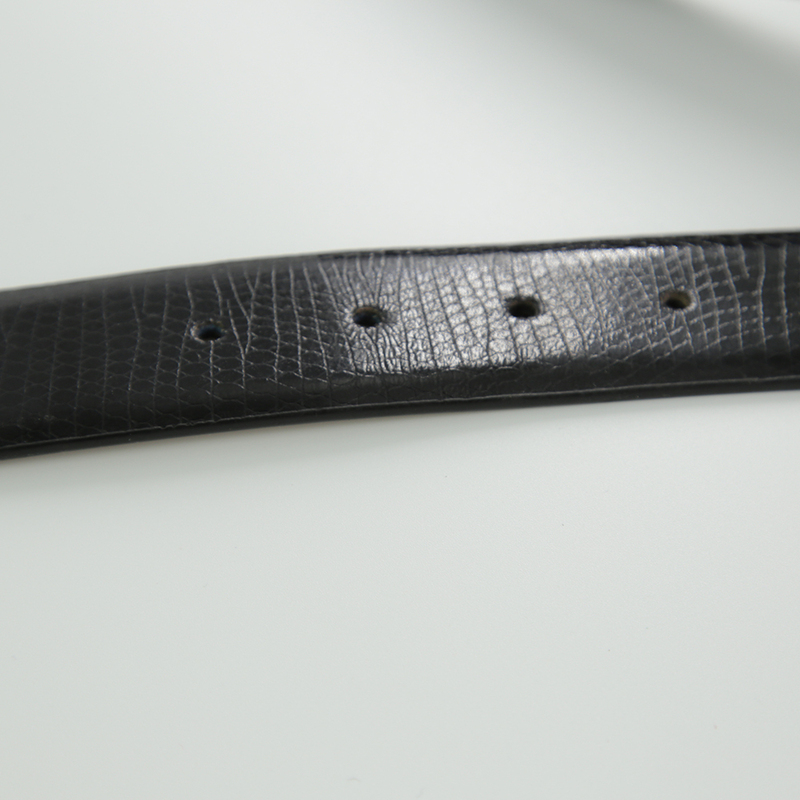 The width of men's belt is 3.3cm width, L110-125cm. 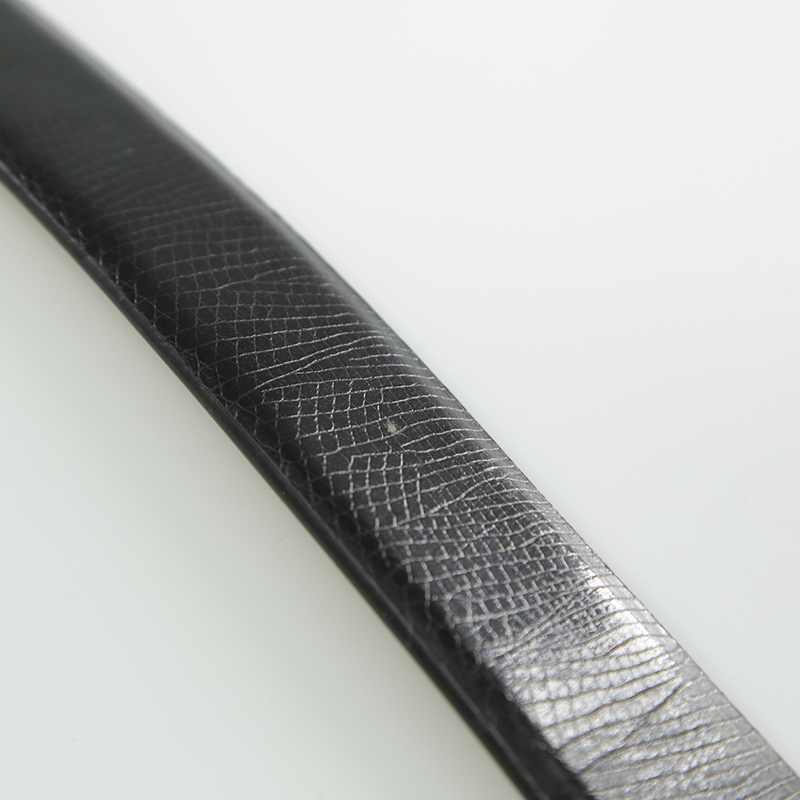 The surface of real leather belt is snake grain design. If you want other design, pls let me know. 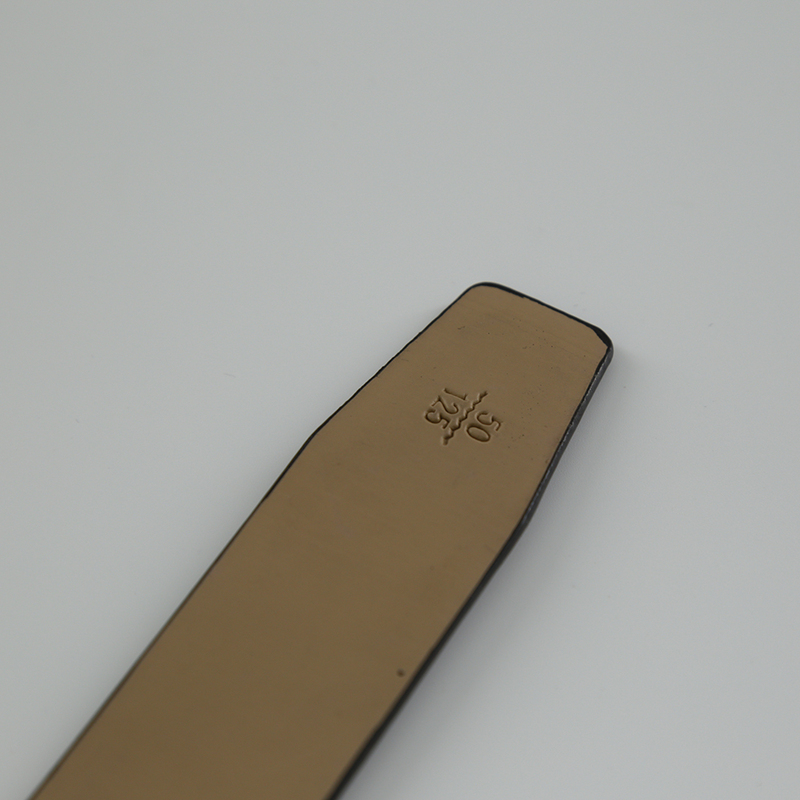 The leather with pin buckle to adjust the length for your use. The side of leather belts with painting. 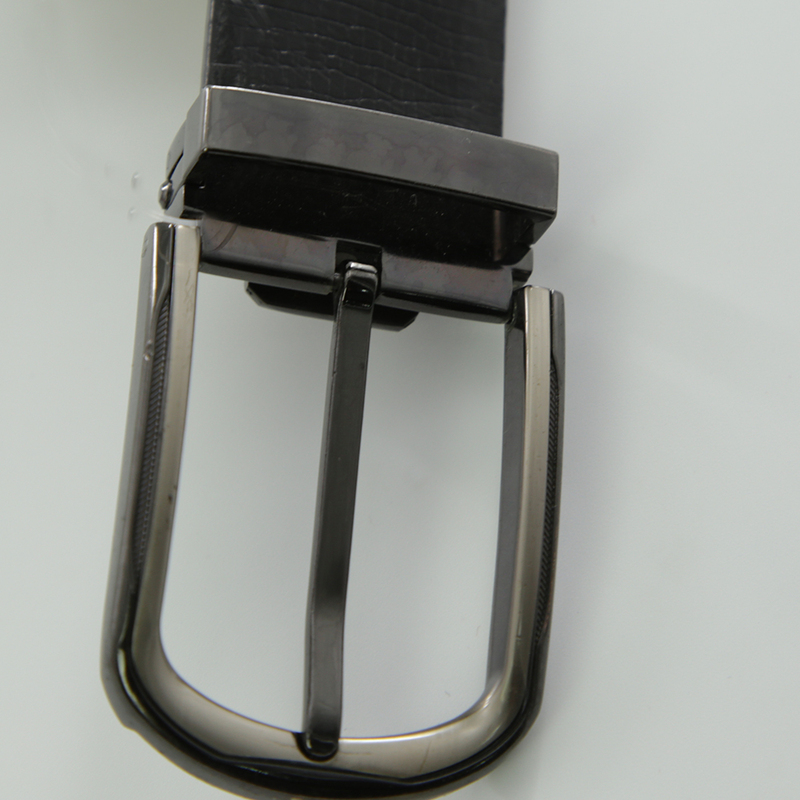 Looking for ideal Men Classic Belt Manufacturer & supplier ? We have a wide selection at great prices to help you get creative. 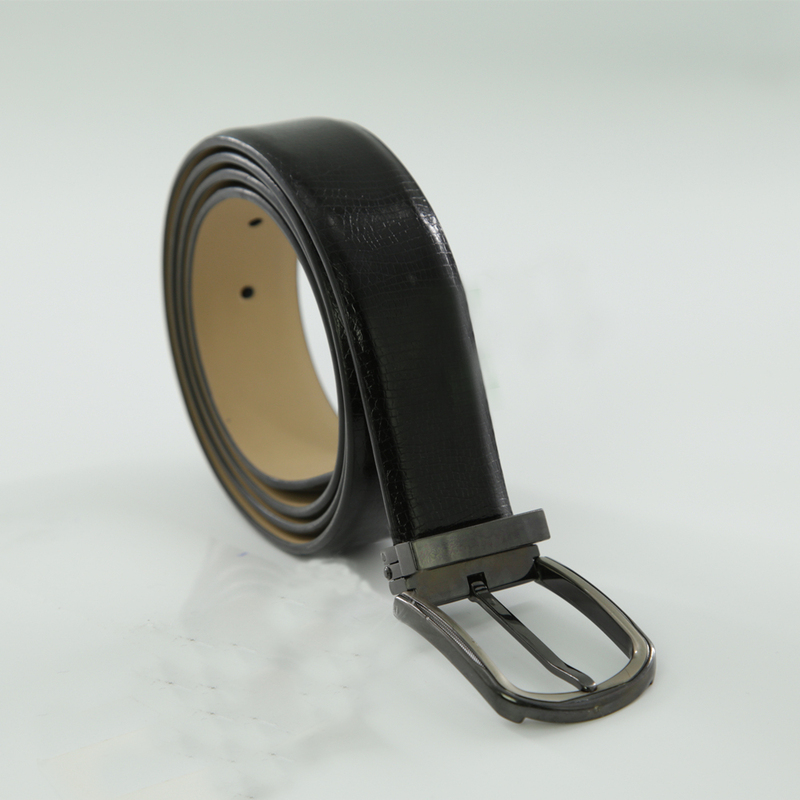 All the Leather Belt Black are quality guaranteed. 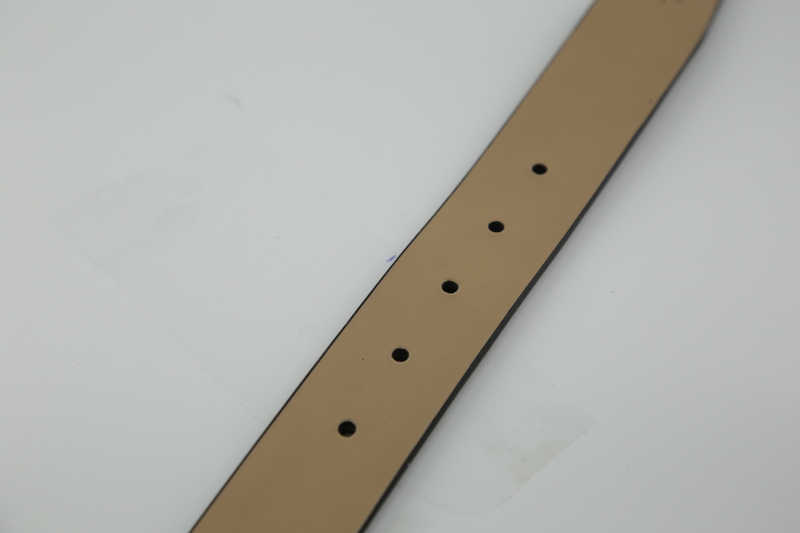 We are China Origin Factory of Geunine Leather Belt. If you have any question, please feel free to contact us.